Check out the Moving2Live Podcast episodes featuring Sam Callan (released October 4, 2017 and October 18, 2017). Check out the Moving2Live Podcast episodes featuring Rick Howard (released August 30, 2017 and September 13, 2017). 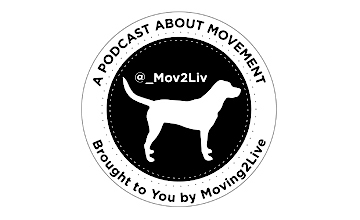 Stay tuned for the release date for the Moving2Live Podcast episodes featuring Bill Buskist.